June 5th and June 11th saw clear markers on the way to diversifying Canada’s justice system, as LAWS graduated its 10th cohort in as many years. In the company of their families, teachers, school administrators and mentors, a total of 99 students received LAWS diplomas. 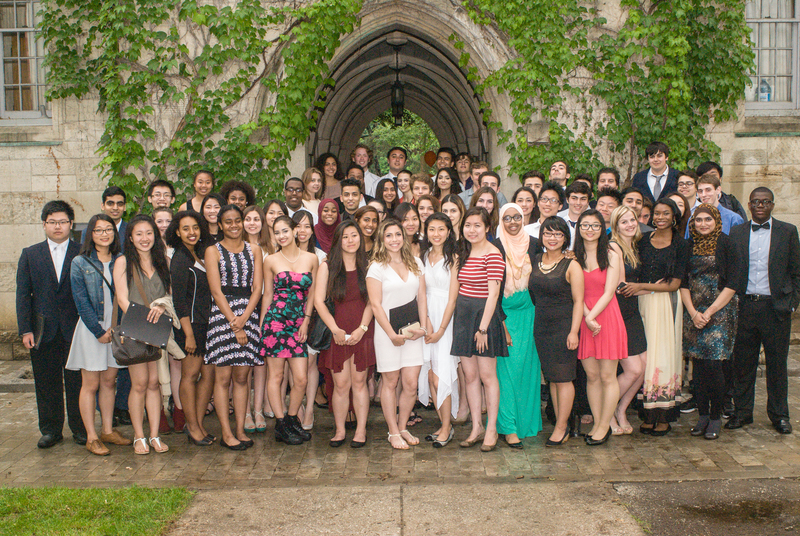 Students from Harbord Collegiate Institute and Central Technical School braved the summer rain to gather at the University of Toronto’s Faculty of Law for their graduation. Students from Westview Centennial Secondary School and CW Jefferys Collegiate Institute gathered at York University's Osgoode Hall Law School for the same rite of passage. The LAWS team wishes these hard working, accomplished individuals all the best in their future endeavours. Next PostCongratulations Helen Zhou - LAWS Student and 2015 Loran Scholar!